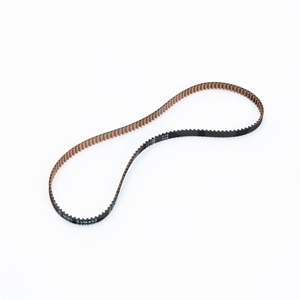 Nautilus Hyosung medium drive belt for 1000 note and 2000 note cash dispenser. 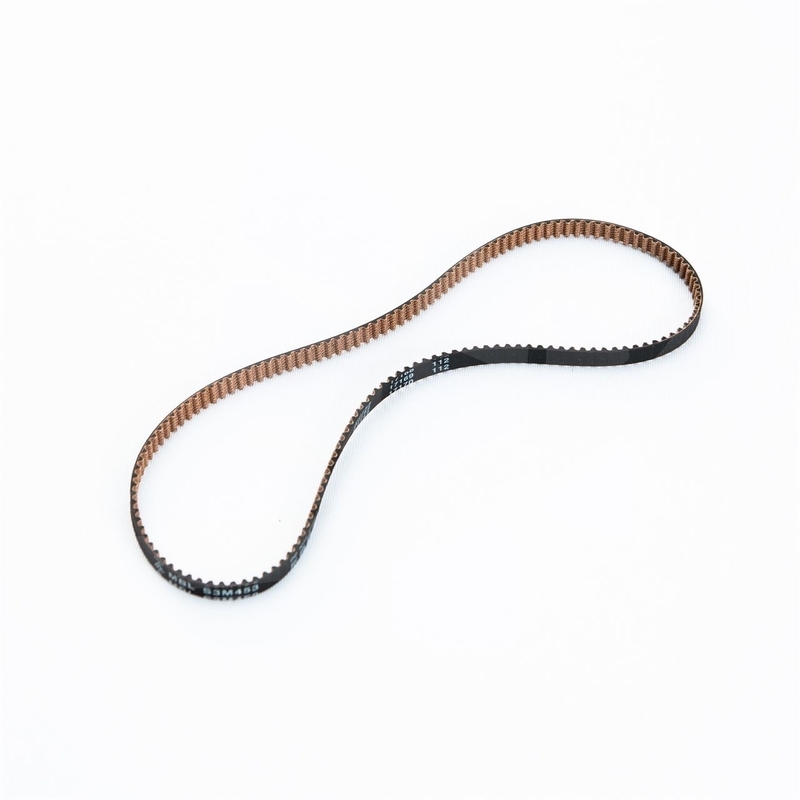 Nautilus Hyosung medium drive belt for 1000 note and 2000 note cash dispenser. This drive belt runs along the left side of the cash dispenser. Cassette style dispenser only. CDU: 1000 note cassette, 2000 note cassette.